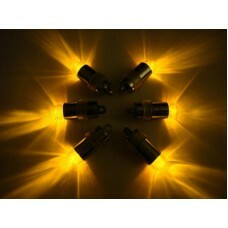 ini Waterproof LED Lights - AmberSize: 0.5"W x 1.25"LWaterproof Submersible LED. 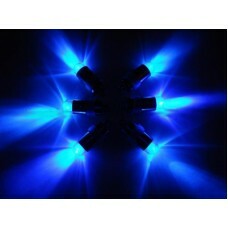 Function : Tw..
Mini Waterproof LED Lights - BlueSize: 0.5"W x 1.25"LWaterproof Submersible LED. 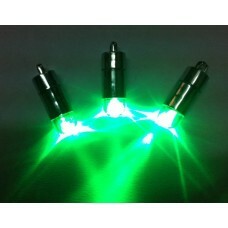 Function : Tw..
Mini Waterproof LED Lights - GreenSize: 0.5"W x 1.25"LWaterproof Submersible LED. 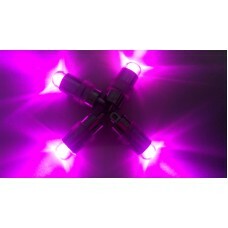 Function : T..
Mini Waterproof LED Lights - PinkSize: 0.5"W x 1.25"LWaterproof Submersible LED. 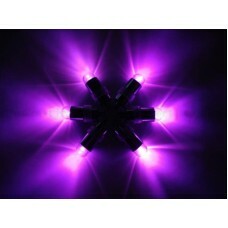 Function : Tw..
Mini Waterproof LED Lights - PurpleSize: 0.5"W x 1.25"LWaterproof Submersible LED. 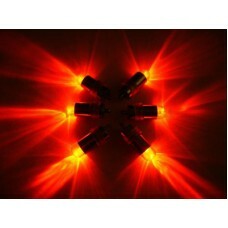 Function : ..
Mini Waterproof LED Lights - RedSize: 0.5"W x 1.25"LWaterproof Submersible LED. 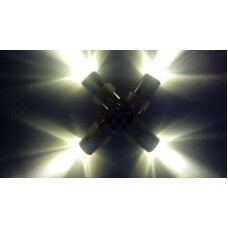 Function : Twi..
Mini Waterproof LED Lights - Warm WhiteSize: 0.5"W x 1.25"LWaterproof Submersible LED. 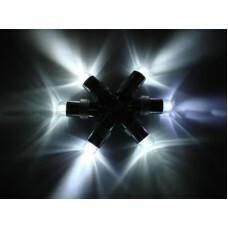 Functio..
Mini Waterproof LED Lights - WhiteSize: 0.5"W x 1.25"LWaterproof Submersible LED. Function : T..